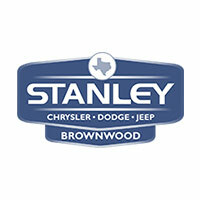 Car shoppers don’t always associate luxury vehicles with finance specials, but here at Stanley Chrysler Dodge Jeep Ram Brownwood we do our best to accommodate all Brownwood area drivers. 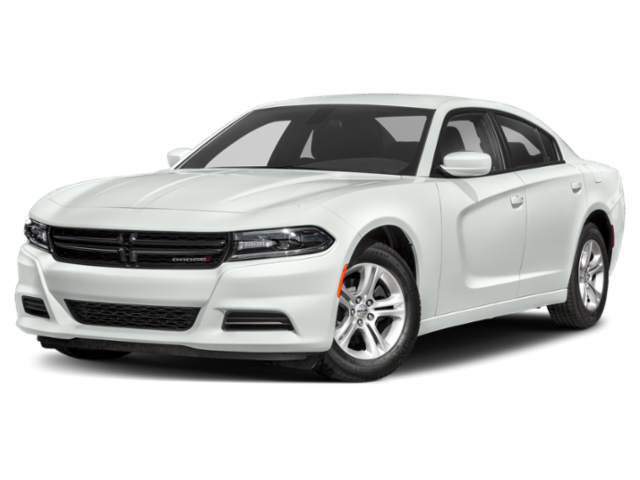 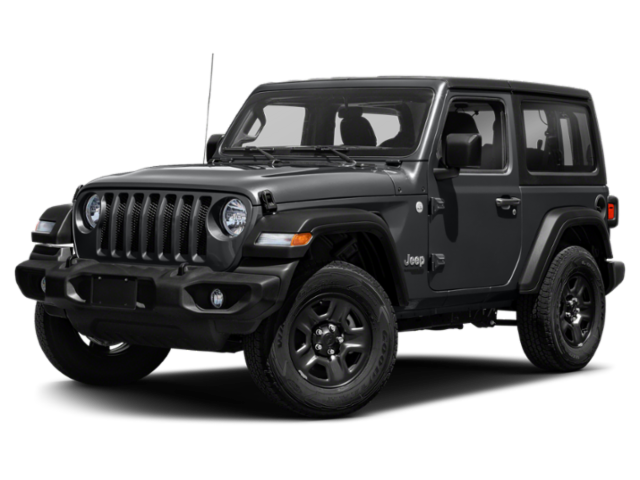 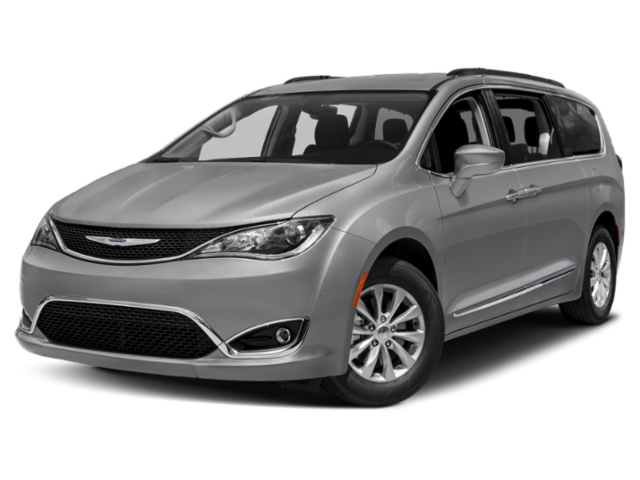 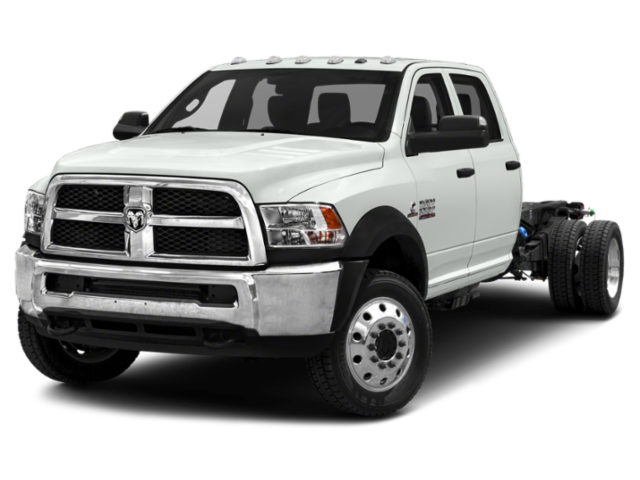 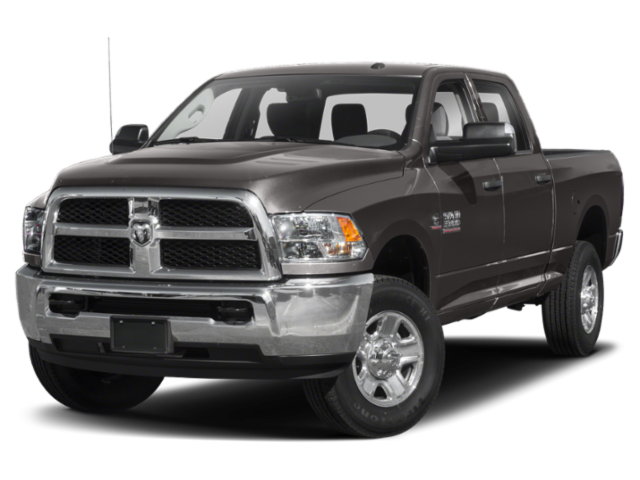 Whether you’re looking to get behind the wheel of a sleek performance sedan or a capable SUV, our Chrysler, Dodge, Jeep, Ram offers and incentives will make the purchase that much sweeter. 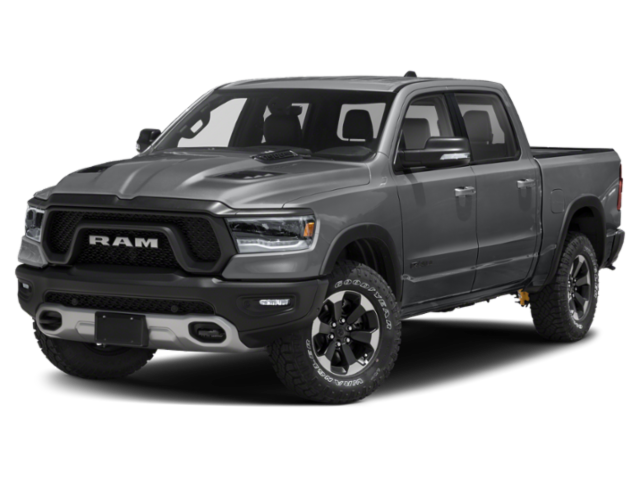 Once you’ve had a chance to browse our extensive online inventory and lease offers, stop by for a test drive at your convenience. 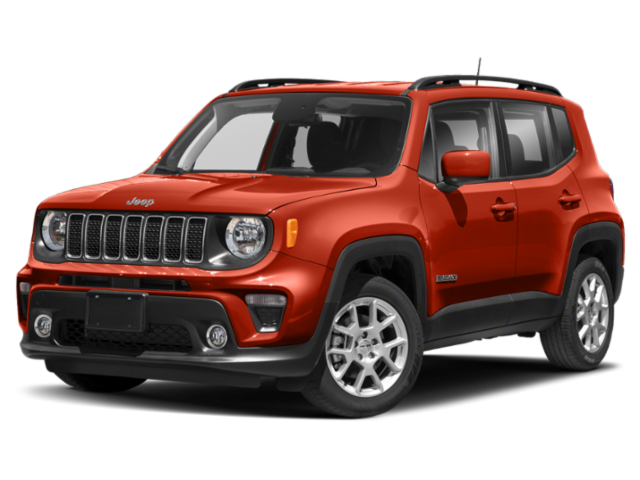 Our staff will be happy to walk you through our current selection of special offers, and help you decide if leasing or buying is a better options for you.